Product categories of PPE Accessories, we are specialized manufacturers from China, PPE Accessories, PPE Knee Pad suppliers/factory, wholesale high-quality products of PPE Back Support R & D and manufacturing, we have the perfect after-sales service and technical support. Look forward to your cooperation! 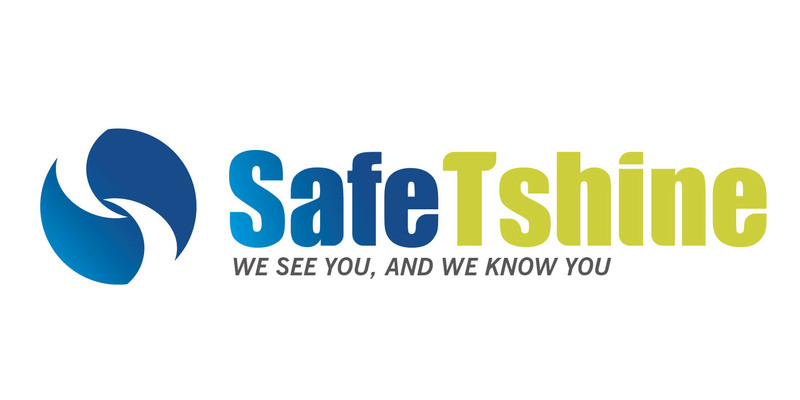 SafeTshine carries a wide range of reflective accessory items for enhanced safety, including stickers, pendants, slap wraps,hats, backpacks, and armbands. All are high-quality, highly reflective, and highly functional. Also, all are made with great materials according to SafeTshine`s strict production and QC processes, and already approved for sale in Europe according EN13356 certification. What`s more, each item can be made in virtually any size or color within 40 to 65 days and with a low MOQ.